Can you pinpoint which antennas are misaligned? 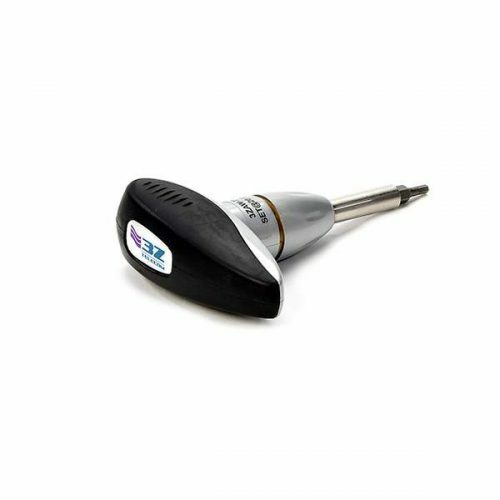 3Z Telecom’s Antenna WASP is a Wireless Antenna Sensor Pod that when attached to an antenna, hourly monitors its alignment in 3 dimensions: azimuth, down-tilt and roll. 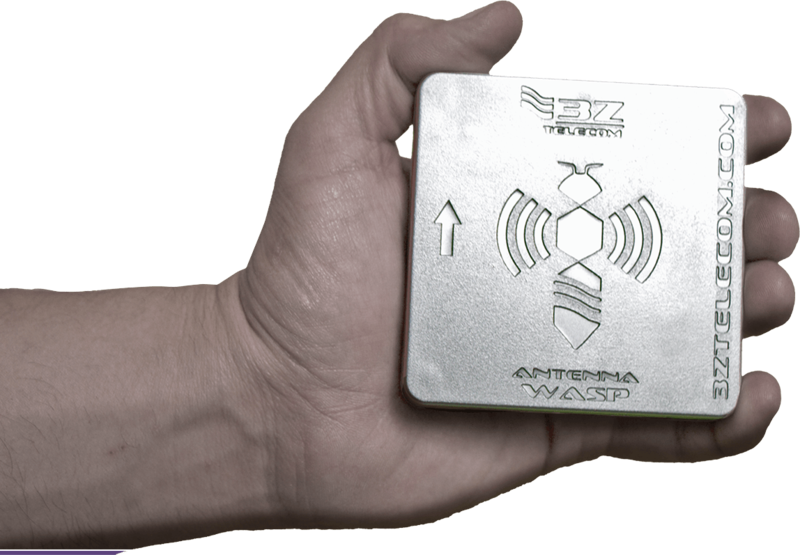 The Antenna WASP will detect and report any undesired changes to all antennas being monitored (up to 18 antennas per site). Get notified whenever any of the the antennas you are monitoring get misaligned. 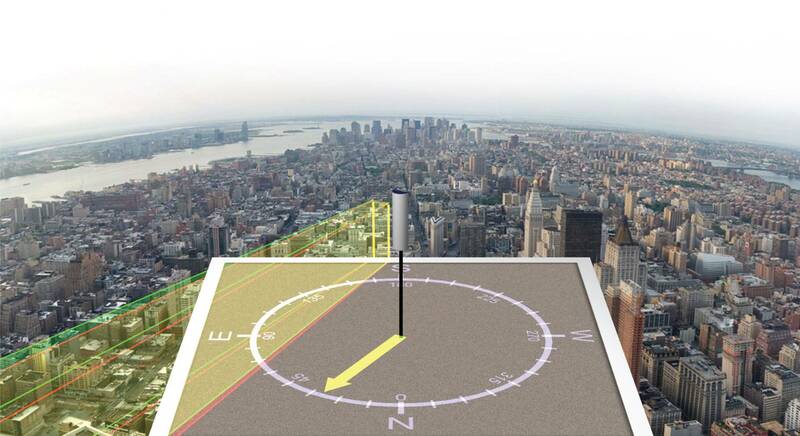 Each antenna can be individually identified on a tower or throughout the entire network. Via our robust remote monitoring software, a network operator has the ability to set thresholds for changes in azimuth, tilt and roll. When these thresholds are exceeded, an alarm will be generated and the operator will be notified immediately. If an undesired change occurs, an operator can act quickly to restore communications to optimal performance. The Antenna WASP’s installation is an easy 3 step process, designed with the technician in mind. An average 9-antenna site can be installed and operational within one hour. Every Antenna WASP sensor is designed to surpass performance standards required for wireless monitoring products. It has a battery lifetime of 10 + years and strictly enforces waterproof sealing standards IP67. Utilizes a wireless interface between the antenna’s Sensor pod and the Data Collector at the base of the tower or nearby communication facility. Any changes in the antenna, orientation is transmitted and via SNMP, the Data Collector forwards this information to the wireless carriers NOCC, RF engineers and/or operations personnel as needed. 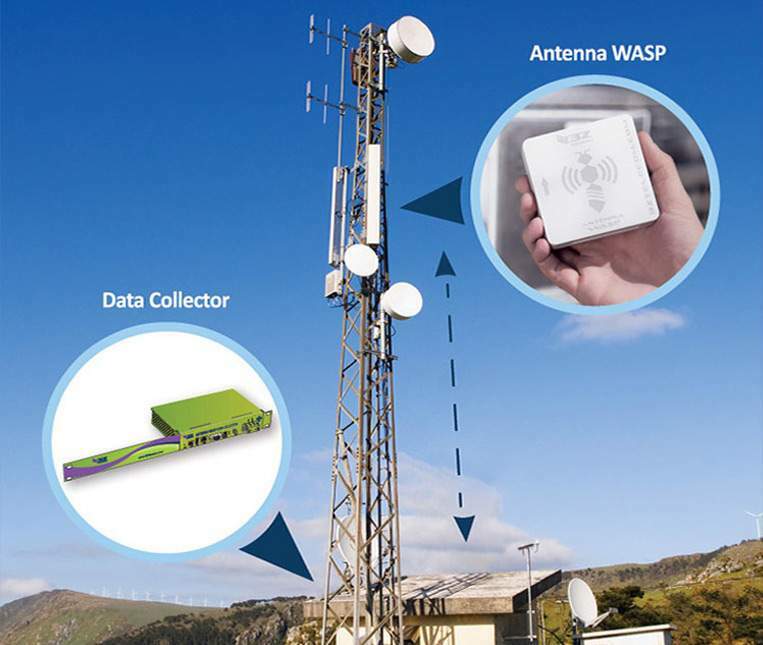 The Antenna WASP offers virtually real time antenna aligment monitoring on all wireless network antenna arrays. Our patented technology allows network operators the ability to login to a specific communication facility and view the history of all physical antenna changes.